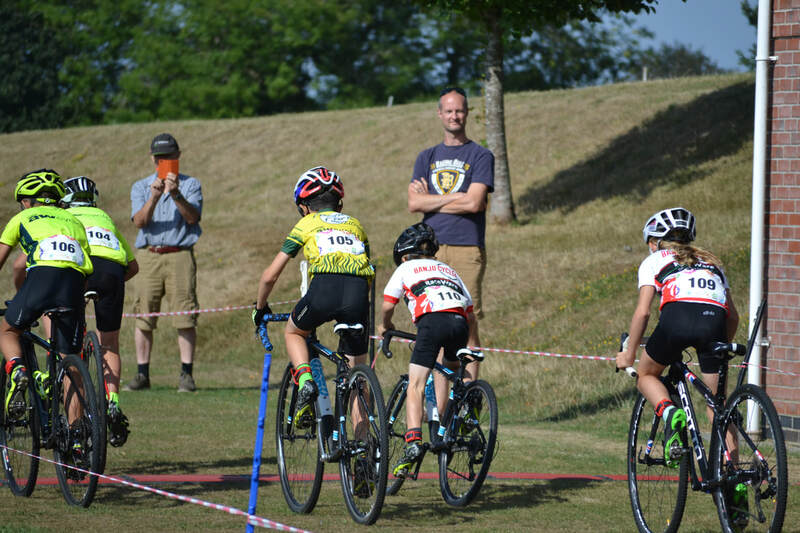 The sun shone down on the second round of the Marlborough Summer Cyclocross at Marlborough College! First under starter's orders were the Under 12s. Adam jones took off like a rocket. 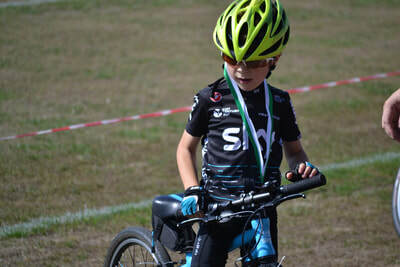 Sprinting out of the spiral meant that he managed to shake off the riders chasing him in the second lap. 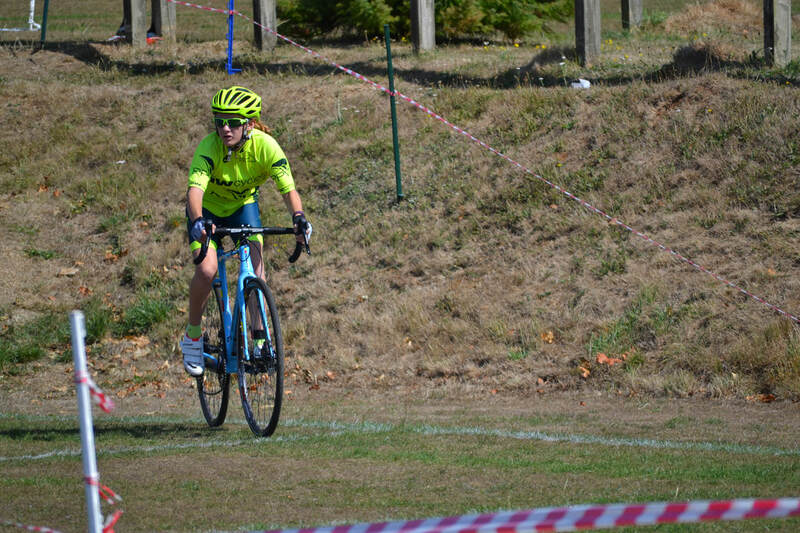 Adam maintained a strong lead for all of the four laps, taking the win for Palmer Park Velo. 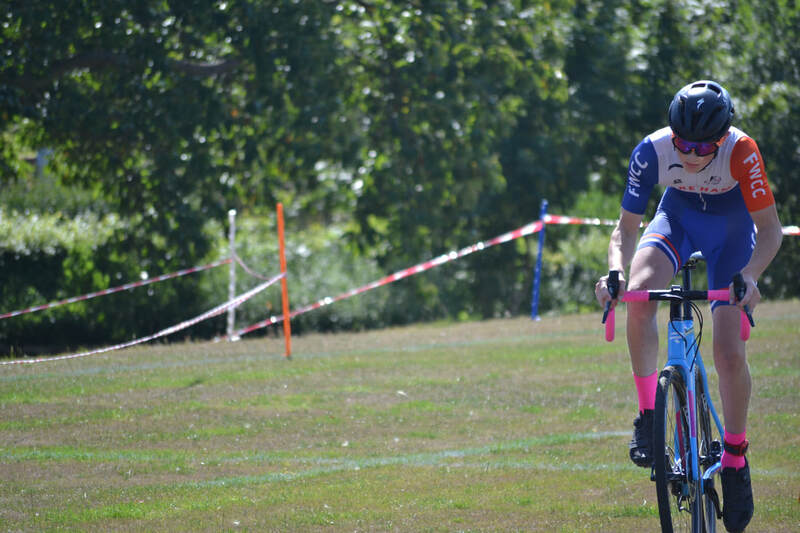 Continuing the team's success, Huw Watkins took second place and Lewis Ridge meaning a complete podium lock out for Palmer Park Velo. Up next were the Under 16s. Toby Houghton representing Fareham Wheelers flew off the start line, powered down the straight, and controlled the race from the front! 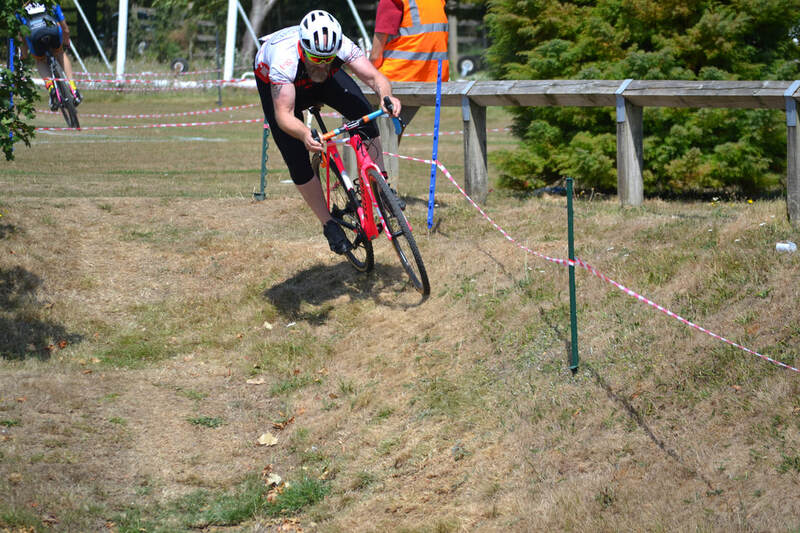 (Toby even had enough left in the tank to take on the course again later in the day, this time against the seniors!). 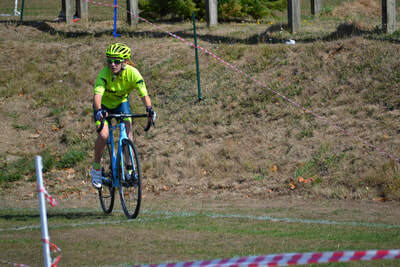 Second place was taken by Lewis Evans and it was third for James Davies, both riding for Cotswold Veldrijden. 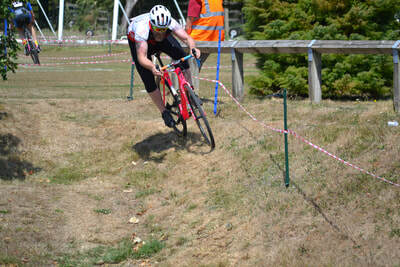 Local rider Dylan Baker pulled out a flying lap to steal fourth place at the end of the race. 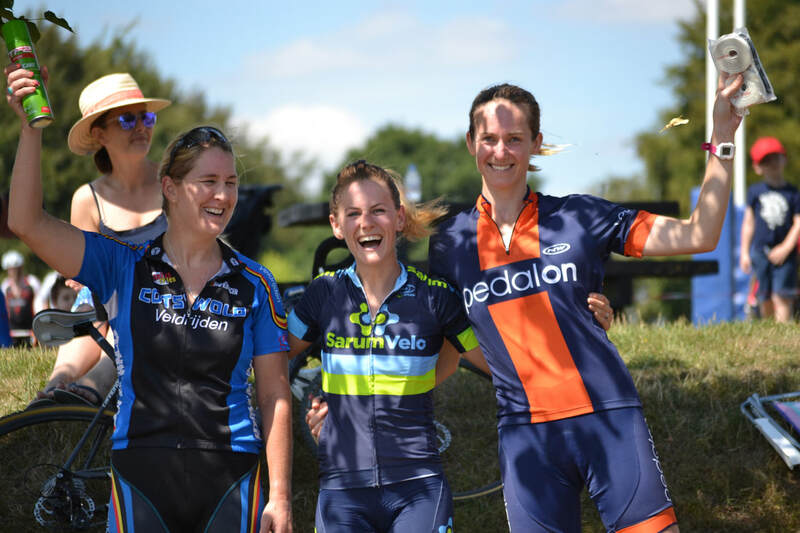 It was a local victory in the ladies' race for Lindy Larkin riding for Sarum Velo. 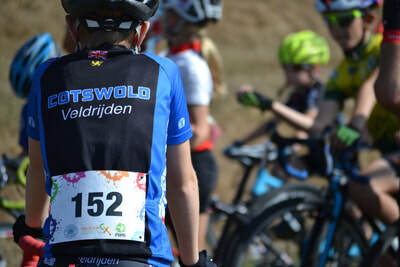 Lindy got a superb start and led the field through the spiral, up the climbs, down the descents and controlled the race all the way to the chequered flag. Second place was well deserved for Kate Robson riding for Pedalon, and the podium was completed by Jessica Conner in third place for Cotswold Veldrijden. 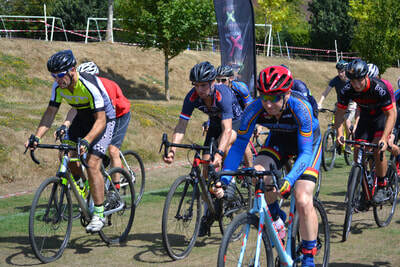 The men's race was hotly contested for all positions, with many personal battles being settled on the course. 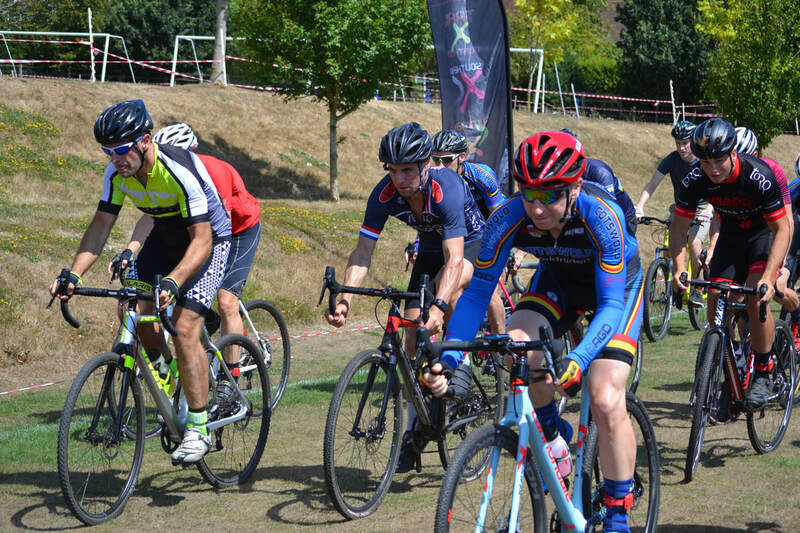 For the first seven laps it was almost impossible to separate Paul Lloyd and Karl Norfolk who were pulling away from the pack. 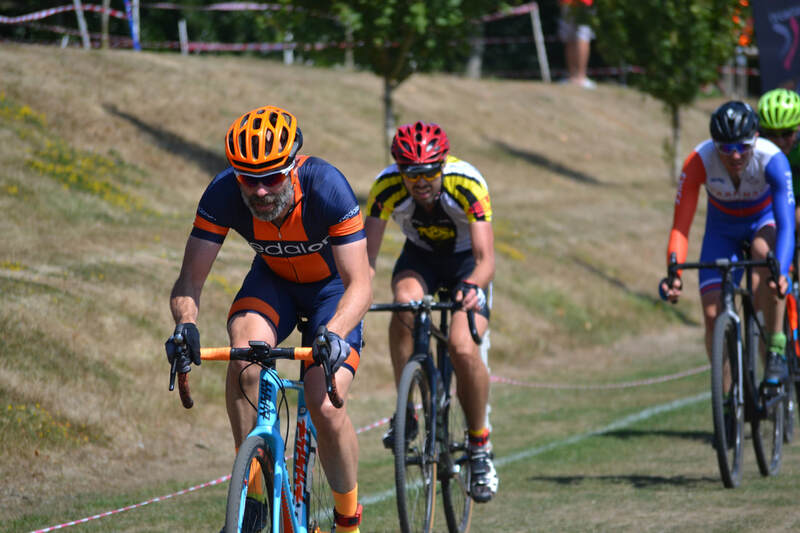 However, when the bell for the final lap sounded Paul put the hammer down and pulled out an eleven and a half second gap to secure the win on his Worx bike. With Karl taking the well deserved second place for Pedalon, it was Crispin Doyle who took the last remaining place on the podium, riding for Hargroves-Ridley-Montezumas. 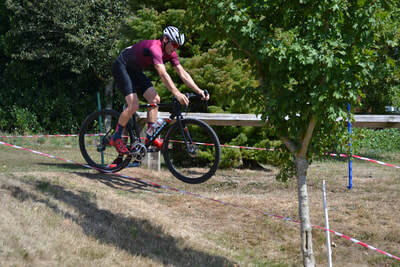 The local derby was won by John Blake who held off Mark Armitage on the finishing line tho win the battle by less than half a wheel length after more than 45 minutes of racing.